Of course, there are many PSV operators that run a fleet of both buses and coaches (and often minibuses too). It makes perfect economic and administrative sense to insure your buses and coaches on one fleet policy – the vast majority of our bus and coach operators with 3+ vehicles do so. A fleet policy means one renewal date, easing the administrative burden of several policies. 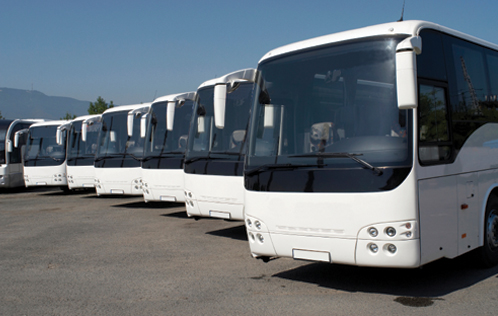 As mentioned above, a fleet policy can be a combination of vehicles – buses, coaches, minibuses – and in fact also encompass any smaller business vehicles (e.g. cars) should you wish. Please call us on 0800 980 3425 to discuss the fleet insurance options available to your business or click here to request a bus and coach fleet insurance quote.